Aventura is a planned, suburban city located in northeastern Miami-Dade County, Florida. 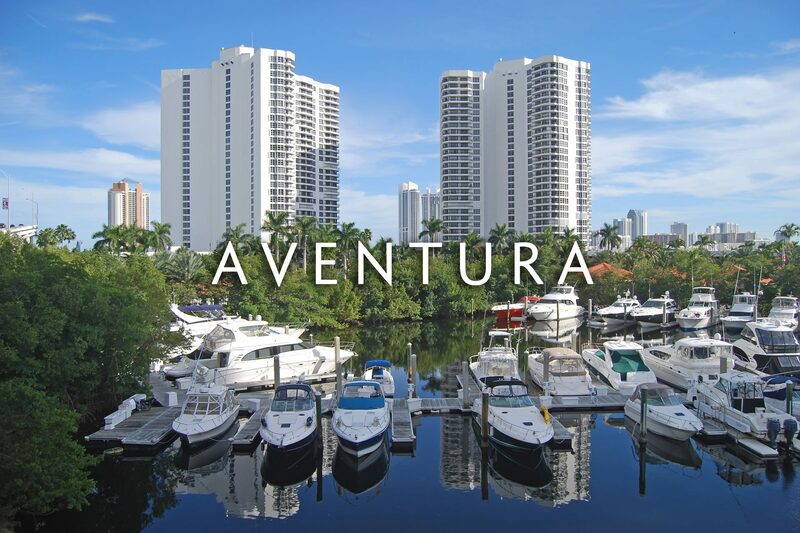 The city name is from the Spanish word for “adventure”, and was named “Aventura” after one of the developers of the original group of condominiums in the area remarked to the others, “What an adventure this is going to be.” The name predates the well known mall (Aventura Mall) built near the condominium developments. According to the U.S. Census estimates of 2010, the city had a population of 35,762.